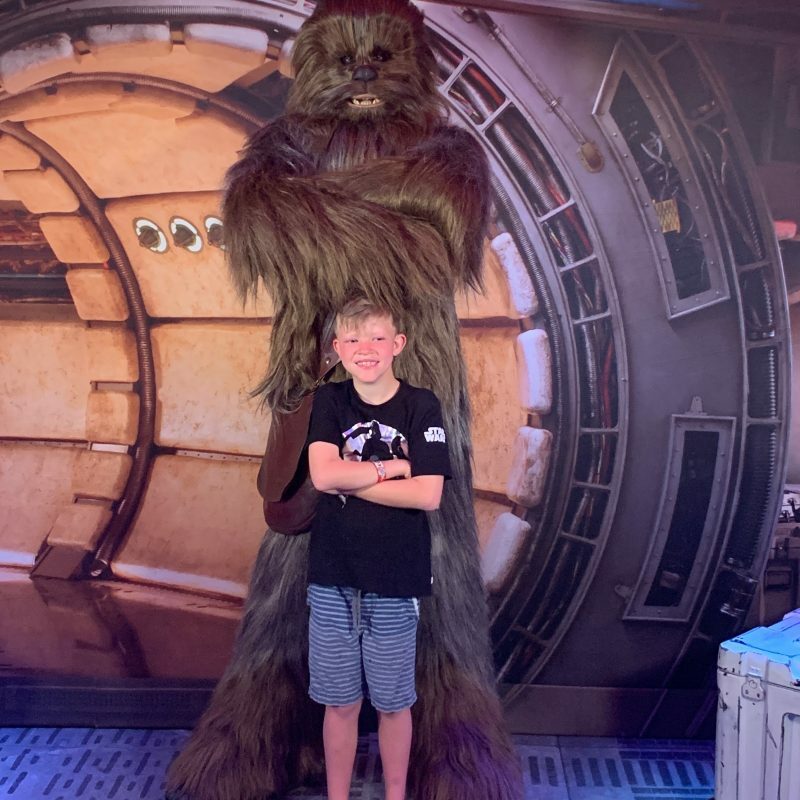 Raiden had an amazing Star Wars Disney Cruise Dream! The staff on the ship even went above and beyond for Raiden and got him private meet and greets with every character. He said his favorite part of the cruise was meeting Darth Vader!